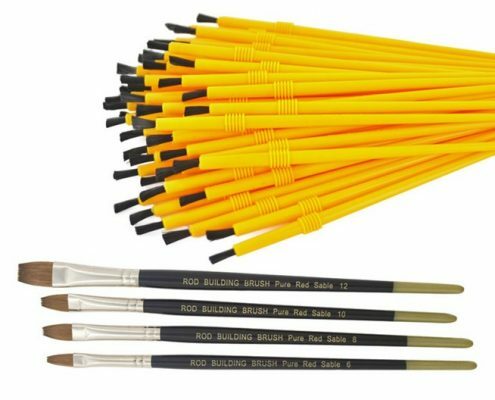 The Custom Rod Builder (CRB) brand is all about providing custom rod builders with the professional grade supplies they need, at prices even new rod builders could appreciate. CRB provides the largest collection of rod building supplies for wrapping, marbling, weaving, mixing, decorating, and finishing custom rod building projects on planet earth! 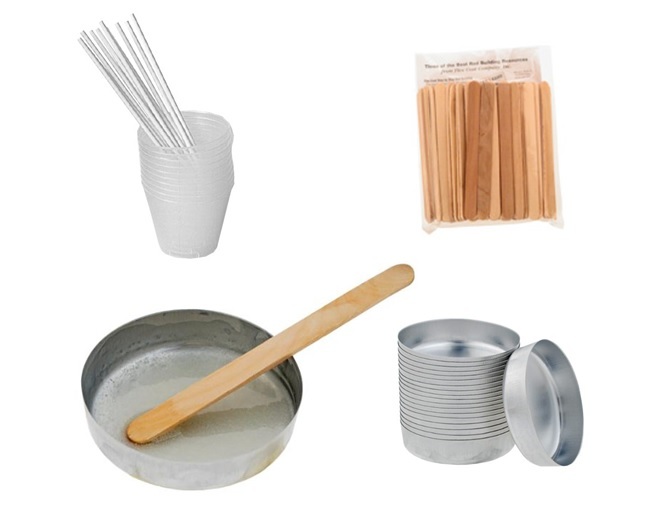 From epoxy mixing cups to aluminum finishing trays that reduce bubbles and extends epoxy working life, and all the stirring sticks, we have it all. 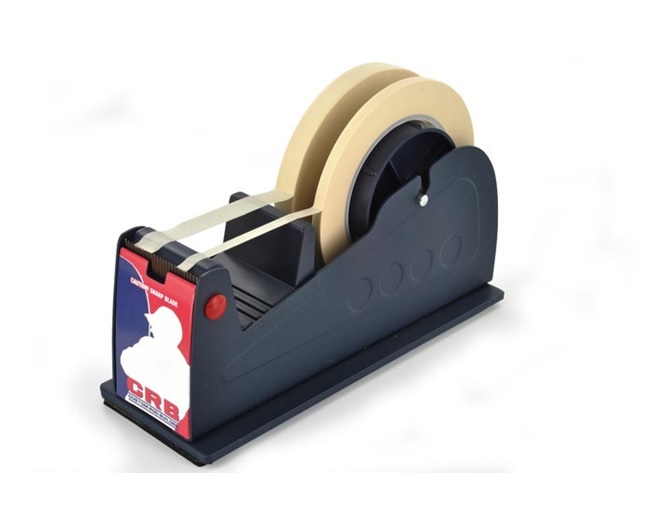 Secure guides while wrapping guides with the CRB tape dispenser. 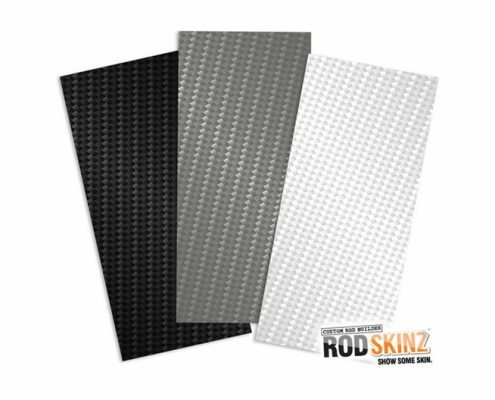 Accommodates 2 or 3 rolls of tape due to the multi-roll construction with slip resistant base. 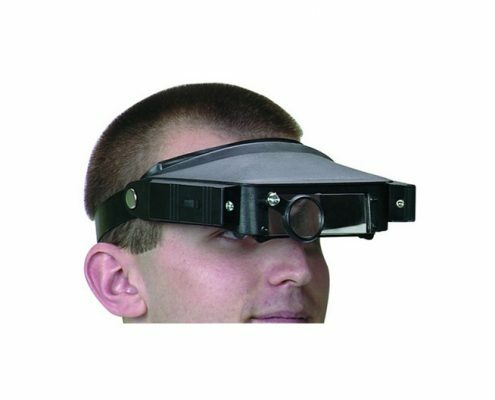 This magnifier will fit over regular or safety Glasses, has flip-up lenses w/ four magnification levels, has dual LED lights with independent switches and an adjustable head strap with contoured padding. Very elastic, thin-wall latex micro tubing lets you rapidly move guides while test casting or running stress distribution tests. 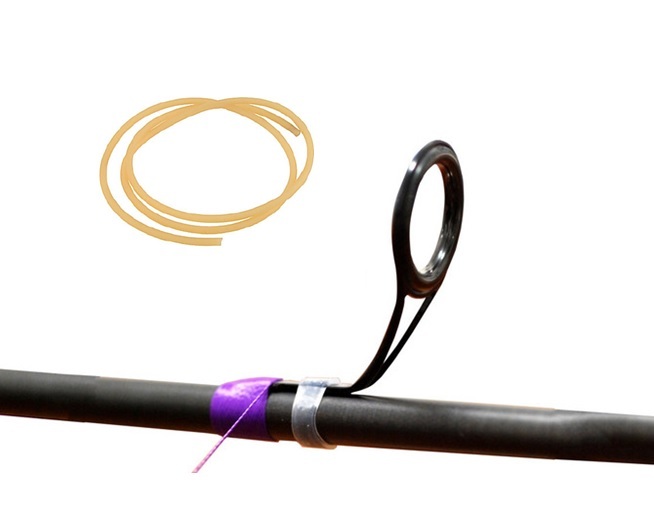 3′ makes 120-150 bands. China markers allow you to mark the spine and guide locations, and wipes off easily before wrapping. CRB Marbling Pigments can be used for tinting, marbling and any other coloring projects using Rod Finish. Choose form 9 of our highly concentrated pigments: black, blue, green, light blue, orange, red, violet, white and yellow. 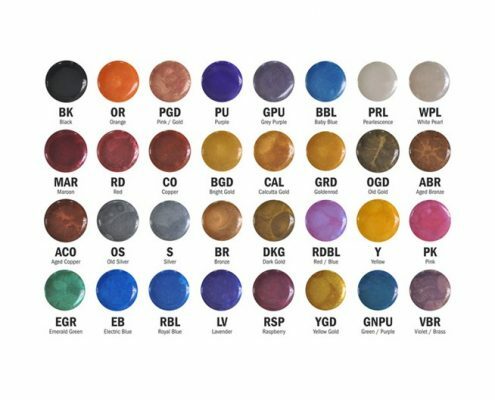 Pearlescent, 2-Tone and metallic colors that mix with any of your favorite epoxies for rich, vibrant color combinations. 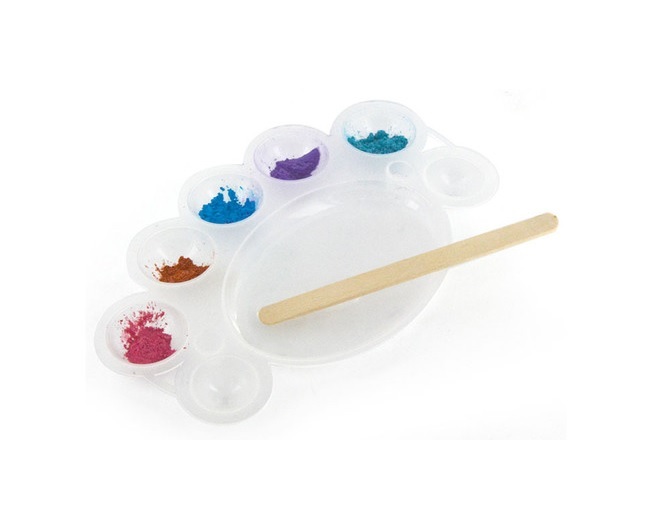 Features a large mixing area and 7 smaller compartments that can be used to store marbling pigments, glitter, epoxy, rod finish and more. ck will fits any rod you will be making. 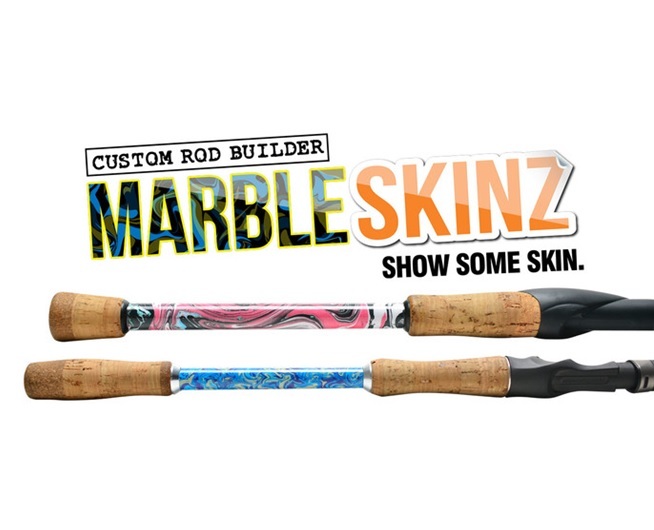 Get the look of marbling without knowing how to marble with the Marble Skinz inlays. 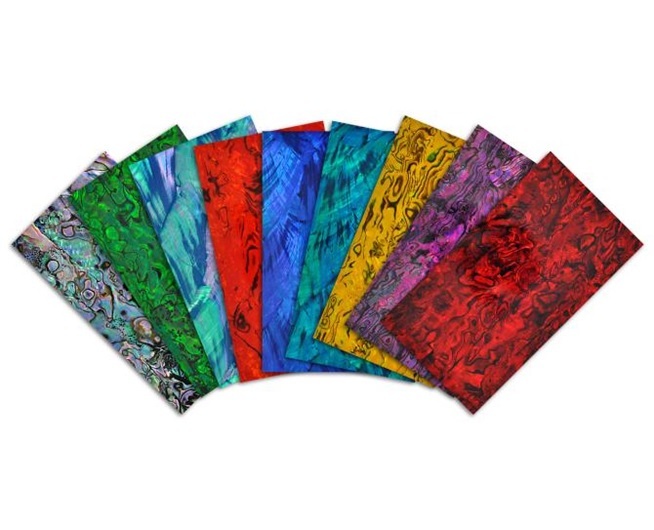 Steel probes allow you make the marbling effects and are easy to clean up and reuse. Great for weaving initials, monograms, names, fish and other objects. 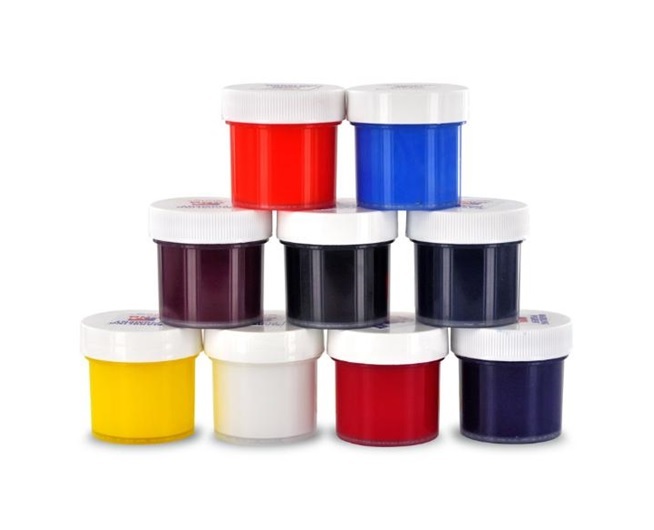 Made of lightweight, durable plastic the Easy Weave Loom holds 60 threads. 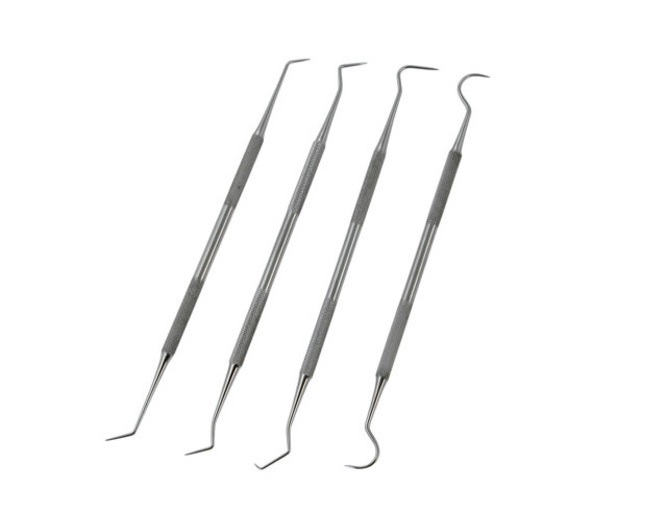 Brackets hold the slotted foam insert thread holders, which are easily replaced. 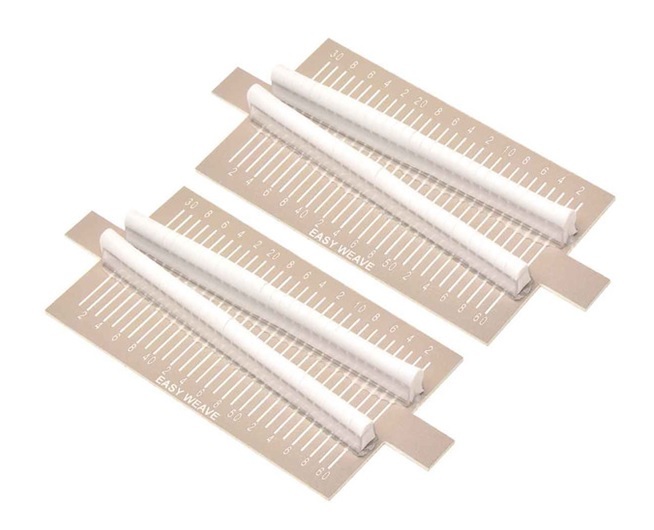 Numbers for each thread are laser engraved on the plastic and easy to see. Secure weave wraps with the CRB tape dispenser which holds 2 or 3 rolls of tape. 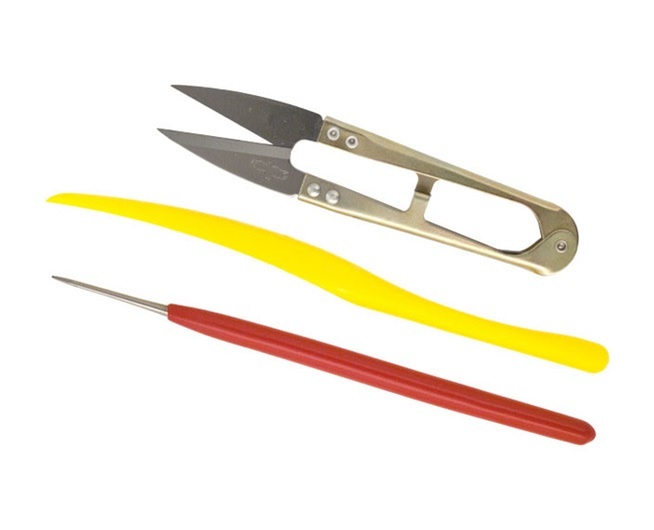 When it comes to weaving, it is essential to have a burnishing tool to move and level your thread, clippers to cut, and a thread pick to untangle wraps. 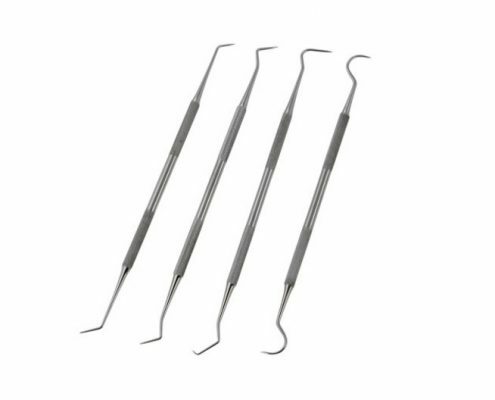 Four piece set of steel probes make it easy to adjust thread on intricate weaving patterns. Textured Carbon Fiber Rod Skinz allows you to set yourself apart from the crowd while expressing your tastes and styles. 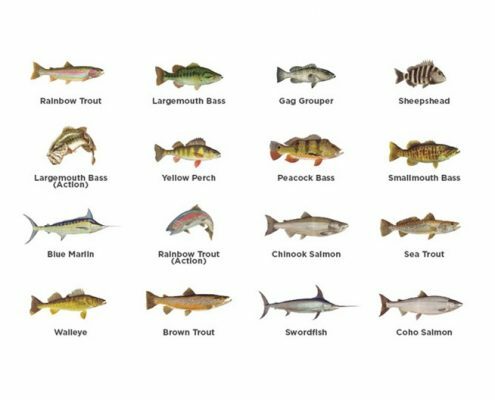 Designed with high-res imagery and printed on premium adhesive-backed cast vinyl, then sealed with a high-gloss laminate for easy installation. 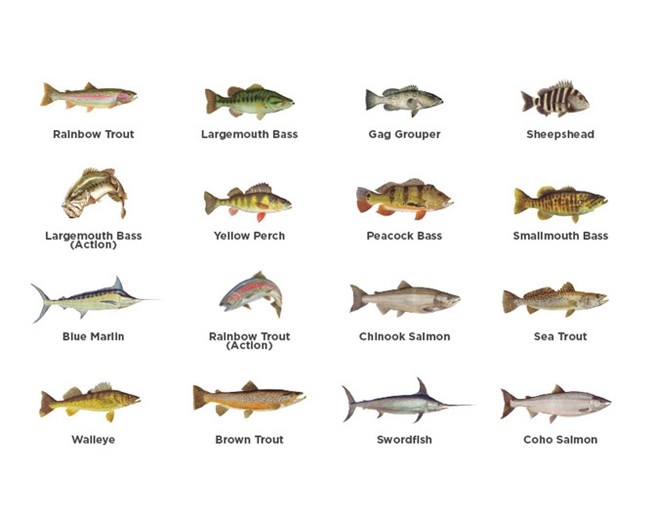 Add your favorite game fish to your rod. 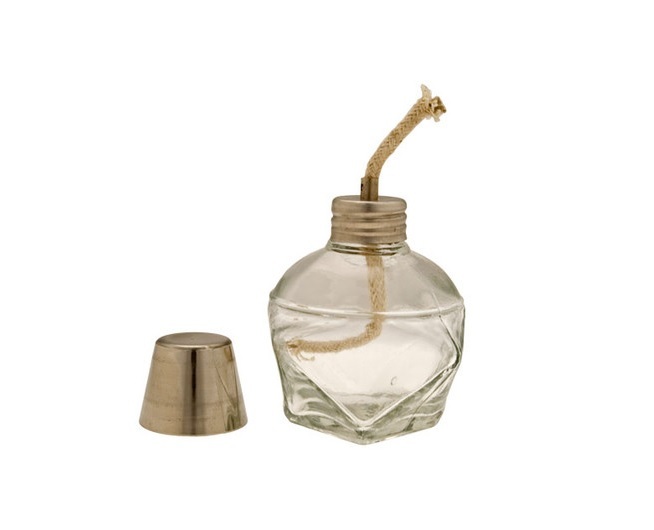 Many of our decals now feature “laser cut” edges which provides no extra decal film around the image. 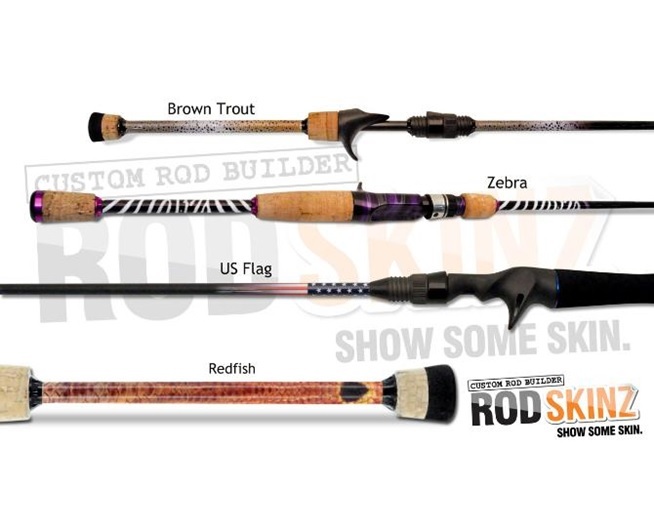 These high quality Rod Skinz offer a quick and simple way to add your favorite team colors to your custom rod. 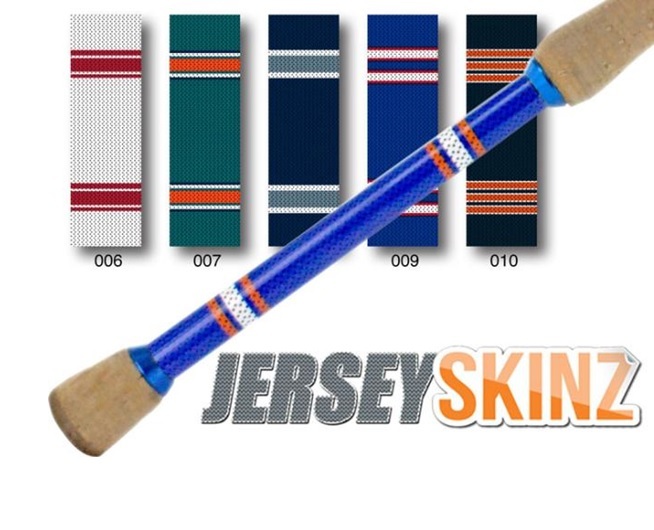 Simply trim, heat up for a few seconds in a microwave or with moderate heat from a heat gun, peel and apply.